To the surprise of many aid watchers, the Trump administration is supporting a capital increase for the World Bank. Annual (non-aid) lending is expected to leap from US$60 billion to $80 billion in 2019, and to $100 billion on average by 2030. The announcement still has to pass the US Congress. Last week, Minister for International Development Concetta Fierravanti-Wells was confronted on the low level of Australian aid. She justified the government’s current position by arguing that 80% of Australians do not support further spending on foreign aid. Jody Lightfoot argues that Fierravanti-Wells should change her narrative, stop underestimating the generosity of Australians, and focus more on telling the story of how aid helps people around the world. Speaking of Australian aid, a Senate inquiry into the aid program is calling for submissions. By approving an executive order on child abuse, Indian Prime Minister Narendra Modi hopes to see more offenders convicted. However, James Rapper argues that the measure is hiding a much bigger issue: the slow pace of justice in India. This story on NPR talks about the role of radio in the Rwandan genocide of the 1990s, and on how it can also help to unite Hutus and Tutsis. 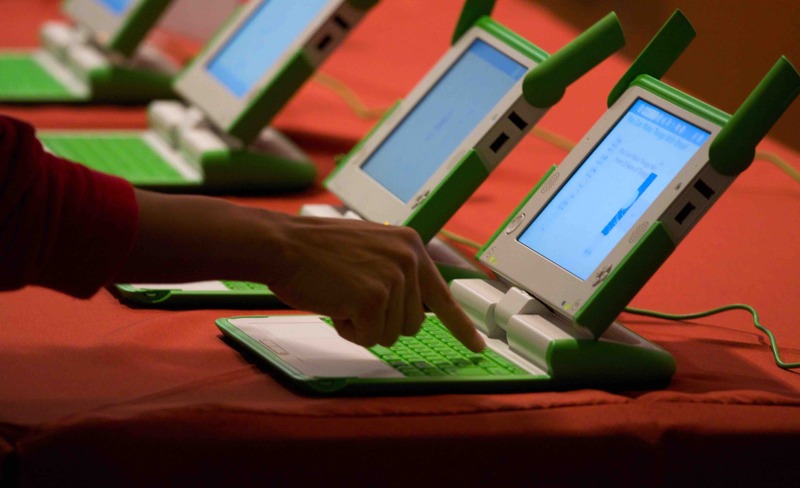 The One Laptop Per Child (OLPC) scheme was supposed to change the way education worked in developing countries. But it never did. Adi Robertson retraces the history of this ambitious project that failed completely. Justin Sandefur provides an interesting summary of the mixed results of the GiveDirectly cash transfer project in Kenya, concluding that, while cash transfer is efficient, its effects can fade over time. Karen McVeigh writes about the lack of water in Maputo, Mozambique, underlining the widespread concern about water shortages in Africa.